He kisses it: it seems to him that, in return, he's kissed. Why See Eifman Ballet of St. Petersburg - Pygmalion? First seen in Ovid the story of Pygmalion has inspired creators all over the world for a millennia, with each generation spinning their own threads around the story. 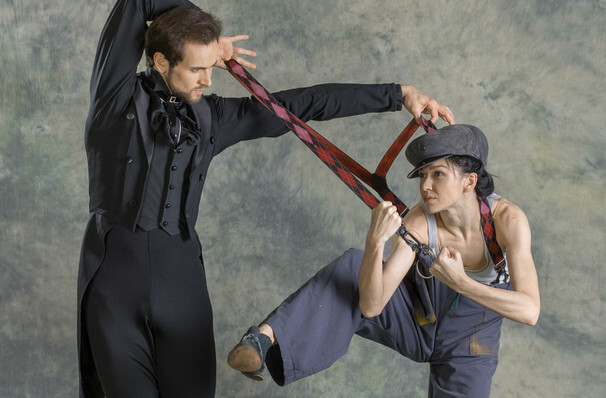 Now Eifman re-visits the tale, adding his famed flair for theatricality, innovation and controversy for this upcoming ballet, with music from Johann Strauss. The young Boris Eifman created his own ballet company in 1977, with the goal of solely performing his own work. It has become famous for its innovative and unabashedly radical approach to the art form, often drawing inspiration from classical literature and theatre - past ballets have included The Seagull, Twelfth Night and many more enchanting and moving works. 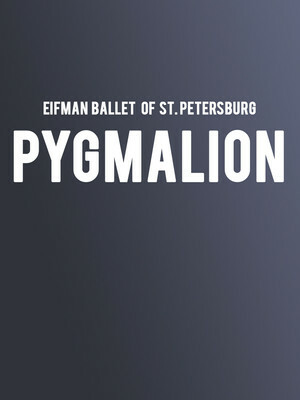 Seen Eifman Ballet of St. Petersburg - Pygmalion? Loved it? Hated it? Sound good to you? Share this page on social media and let your friends know about Eifman Ballet of St. Petersburg - Pygmalion at Segerstrom Hall. Please note: The term Segerstrom Hall and/or Eifman Ballet of St. Petersburg - Pygmalion as well as all associated graphics, logos, and/or other trademarks, tradenames or copyrights are the property of the Segerstrom Hall and/or Eifman Ballet of St. Petersburg - Pygmalion and are used herein for factual descriptive purposes only. We are in no way associated with or authorized by the Segerstrom Hall and/or Eifman Ballet of St. Petersburg - Pygmalion and neither that entity nor any of its affiliates have licensed or endorsed us to sell tickets, goods and or services in conjunction with their events.